How does Reformation Fellowship grow in Christ? Reformation Fellowship seeks to help her members and visitors grow in their understanding of the Bible, sound doctrine, and the Christian life. We see the morning worship service as the primary way to accomplish this goal. We also enthusiastically encourage and provide other teaching venues such as Sunday school and mid-week studies for men, women, and young adults. These classes are offered September through May. 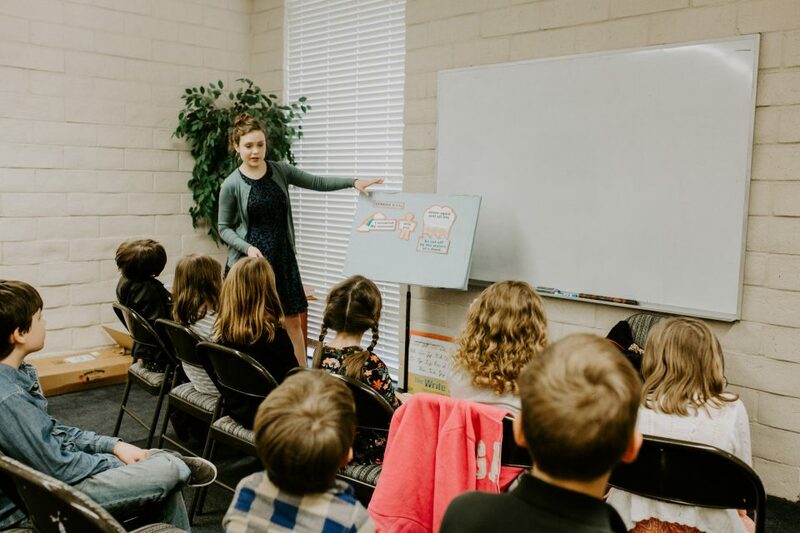 Sunday school classes are held after morning worship most Sundays during September through May. We offer graded Sunday school classes up through 8th grade. The pre-school through 6th grade classes follow curriculum that teaches Scripture and encourages Bible and catechism memorization. Junior high youth attend a class that alternates each year between teaching the whole story of the Bible and Christian doctrine. High school age youth usually participate in our adult Sunday school class. 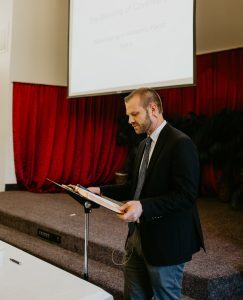 Past classes have covered the Gospel of Mark, Covenant Theology, prayer, living in the Christian home, Calvin’s Institutes, the book of Philippians, and a survey of the whole Bible. The men and older sons meet once each month to share a meal and then settle in for an evening of study, prayer, and fellowship. These studies have covered subjects such as the Christian life, redemptive history from Genesis to Revelation, the doctrine of the church, methods for Bible study, apologetics, and discussions about how to please the Lord in various aspects of our lives. Our mid-week women’s Bible study is taught by one of our members, Mary Lee Dare. In order to accommodate busy schedules, there is a morning and evening study each week. Past studies have covered books of the Bible such as Ephesians, Hebrews, Deuteronomy, and John. Each month our young people meet with one of the pastors in member homes for Bible study, discussion, and fellowship. Past studies have covered the Doctrines of Grace and the books of Romans and Ephesians. The Pastor conducts classes periodically to help visitors understand our doctrinal commitments and congregational life so they can decide whether they want to become members at Reformation Fellowship. A class is conducted periodically to help prepare some of our young baptized members to publicly profess their faith in Christ and be admitted to partake of the Lord’s Supper.